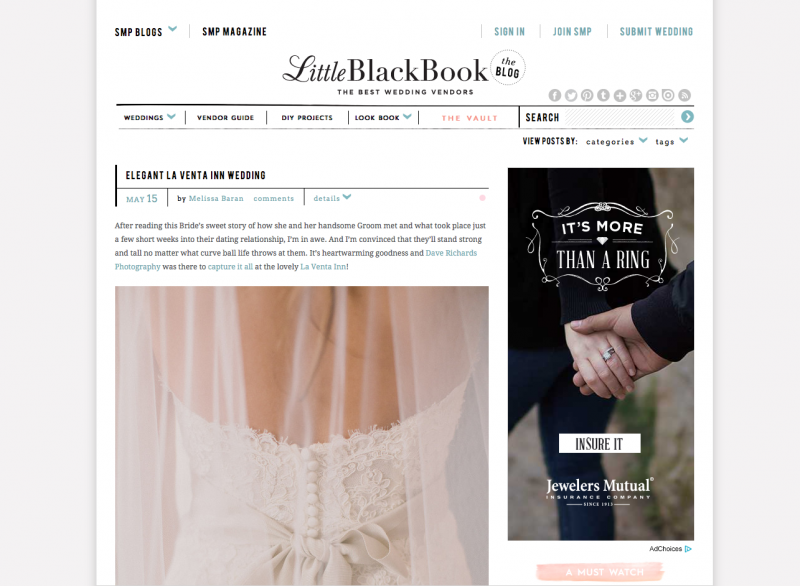 We were so excited when we found out that Emily & Alon’s wedding at the La Venta Inn was going to be featured on one of our favorite wedding blogs, Style Me Pretty. You can view more photos from their wedding day on our September blog post, but be sure to visit the feature on Style Me Pretty for more wedding day details! 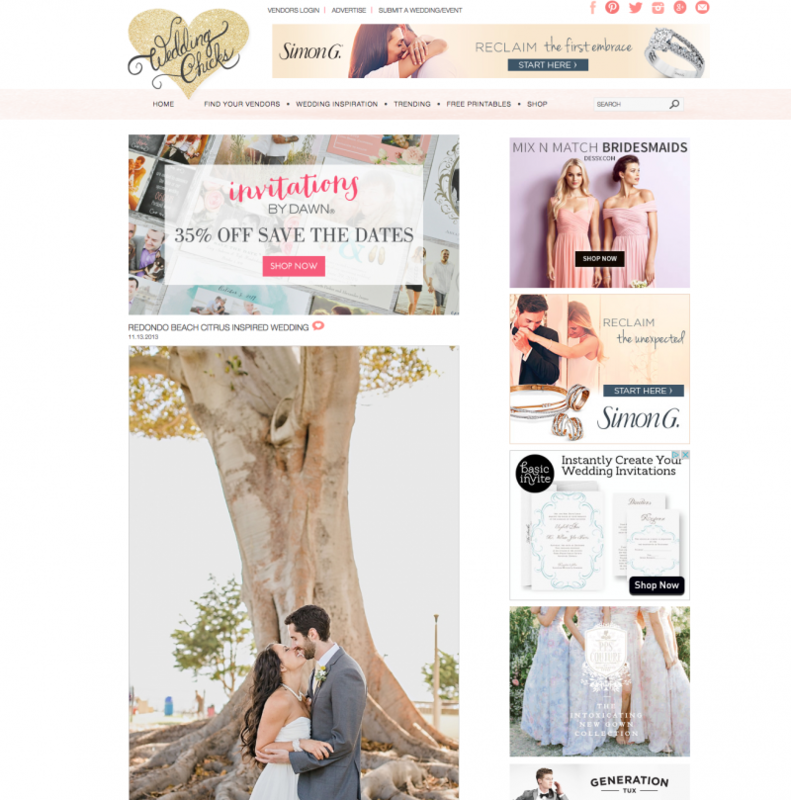 We were so excited when we found out that Rachel & Alex’s wedding at the Redondo Beach Historic Library was going to be featured on one of our favorite wedding blogs, Wedding Chicks. You can view more photos from their wedding day on our July blog post, but be sure to visit the feature on Wedding Chicks for more wedding day details! We love traveling to Napa for weddings and had the amazing opportunity to photograph a wedding at the Napa Valley Country Club last summer. The venue is absolutely beautiful and we are excited to share that our last wedding there was featured on The Napa Wedding Blog. Be sure to check out the feature here!